The 2019 Africa Shared Value Summit will be held in Nairobi, Kenya on May 23 - May 24. The 2018 Summit will cover a variety of topics, centering on the implementation, and impact of shared value, in industries from agriculture to green energy to the financial sector. 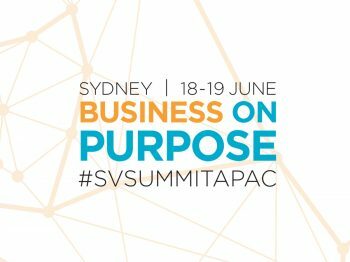 Alignment with the UN Sustainable Development Goals, as a focus for business’s journey to profit with purpose, will be explored from a range of perspectives. Over the course of two days, the Summit will focus on Building Business for the Future and Shaping Africa’s Future. 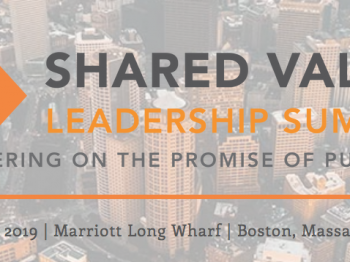 Shared Value Project will be leading a business delegation to the 2019 Shared Value Leadership Summit hosted over three days in Boston, MA. The full program is currently in development. Register your interest below and we will notify you when tickets become available. 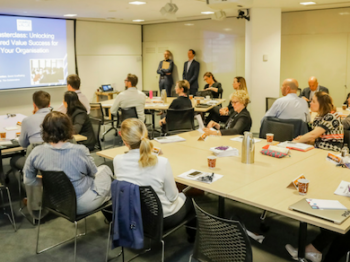 Hosted by shared value expert, Hugh Foley, the 'Advancing shared value' workshop builds on the fundamental theory covered in the 'Introduction to shared value' workshop. 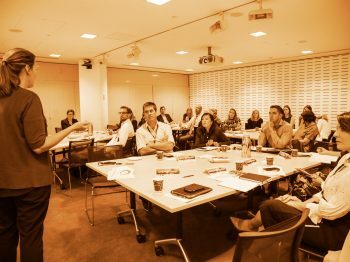 Are you looking to align your organisation with a social or environmental mission? Or, do you want to get your head around shifting business trends and find a strategy to stay ahead of the curve? Whatever the case, there is a revolution happening in business and traditional models are lacking competitive edge and connection with what consumers really want.